Are you telling your best story? If you are focused on what you are doing instead of why you are doing it, you are leaving a lot on the table. People are inspired by vision and creating a compelling story around why you do what you do can mean the difference between succeeding and merely existing. From a very young age, Brian knew he wanted to be an entrepreneur. In 2005, he graduated high school early to start his first company with his dad. Since then, he’s helped start, run, and grow several other organizations. 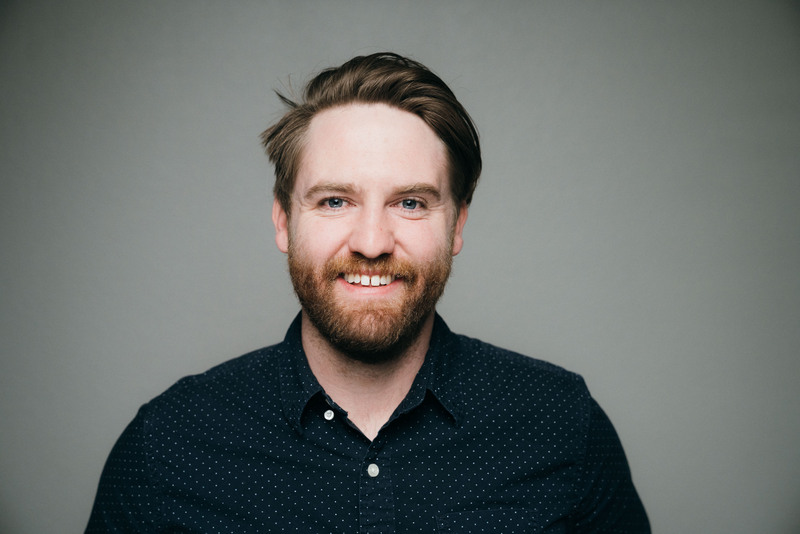 Today, Brian does business development for a film company, is an owner of three coworking spaces on the Western Slope, and partner of Proximity. In addition to running companies, Brian is passionate about economic development and understanding the key factors for growing communities. The biggest asset your coworking space has to offer is not the amenities associated with your facility, but the community that resides inside it. As the community manager, you are the driver for the culture and community being cultivated in your space. Learn how to connect with your members in a way that fosters both personal and professional growth. 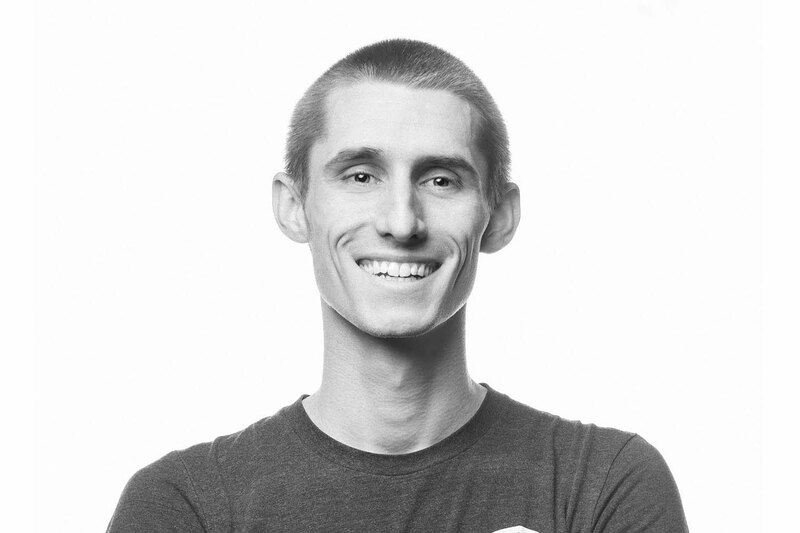 Josh is the Co-Founder and Community Manager of The Fellow Coworking in Manhattan, Kansas. He started the space out of a desire for authentic community in the workplace. 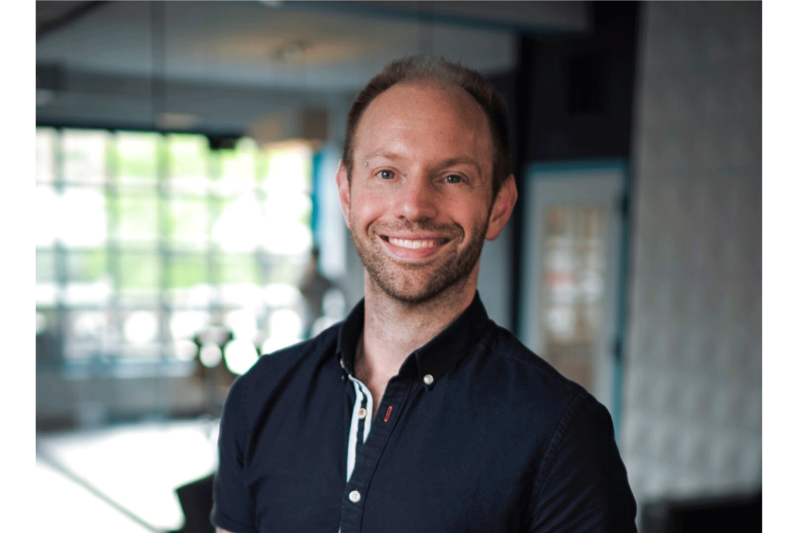 Along with building community in a coworking space, Josh has also built several other communities including 1 Million Cups Manhattan, Help-Portrait, local Instagram meetups, and Manhattan Foster & Adoptive Parents. Each of these has a reach of more than 100 people in regular attendance. 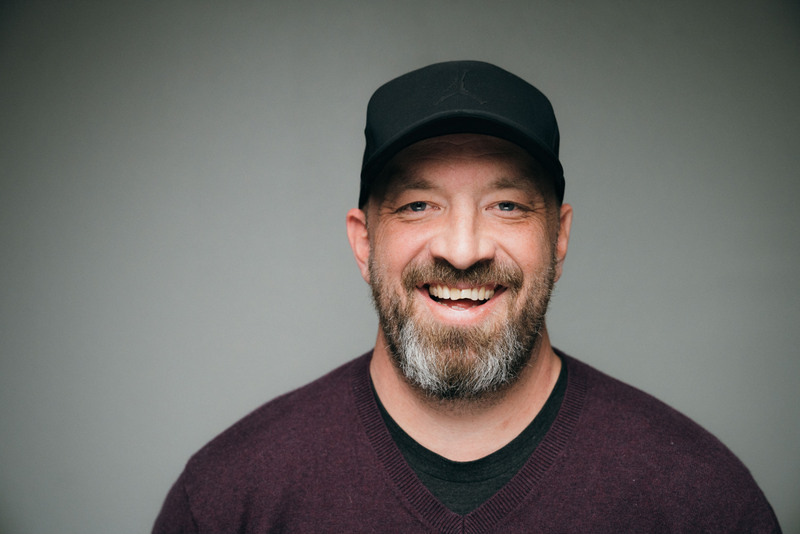 Finally, he’s a photographer/filmmaker of nearly 10 years and founded MHK Business last year, a strictly business publication in online and print magazine form. Community Norms and Membership Onboarding. Every space is different, but we all face similar challenges. Don’t worry about reinventing the wheel, we’ve worked with hundreds of coworking spaces, and gathered the industry’s best systems, tools, and checklists for running your space. Reformed banker interested in start-ups and real estate investing. 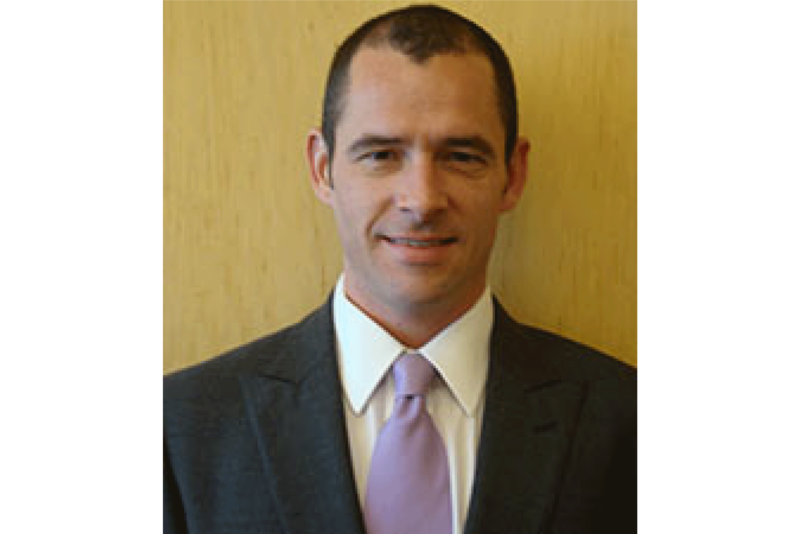 I bring 15+ years of commercial banking experience to advise and help small businesses launch and grow. I also have a passion for all things real estate and own/develop/sell/manage various projects located primarily in the Midwest. Coworking is about the community you build inside and outside your walls. Most often, your community develops around the events you produce in your space. Learn what makes a good event and hear about the kinds of events that have been successful in coworking spaces. 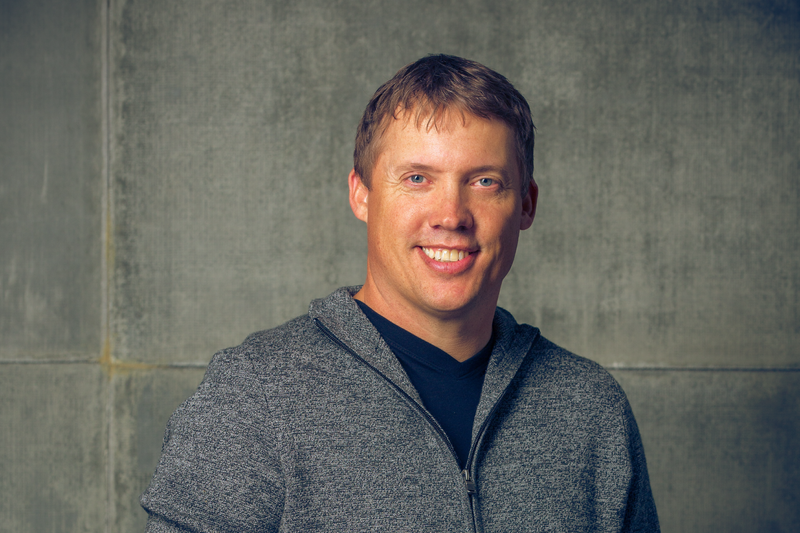 Landon Balding is the founder and CEO of Monumental Events and Co-founder of MonumentalTix. Landon currently oversees ticketing and is an event consultant for the Alpine Bank JUCO World Series Baseball tournament, Garfield County Fair & Rodeo, and the Grand Junction Air Show. He has 24+ years experience in the event industry including performing as a DJ and emcee, managing several national artists, as well as planning and promoting hundreds of concerts, fairs, festivals and sporting events over his career. In his spare time Landon enjoys spending time with his wife Jackie and between them their six children (sometimes referred to as the Balding Bunch). When he’s not watching one of his kids activities or geeking out over the latest tech gadgets, he loves traveling and has found a new love for paddling down the Colorado River. It’s often said that sales solve everything. We will learn about some of the best methods and processes for generating sales in your space as well as how to differentiate yourself in the marketplace. Jonathan Manierre, a creative-driven problem solver, graduated Boston University with a degree in engineering. 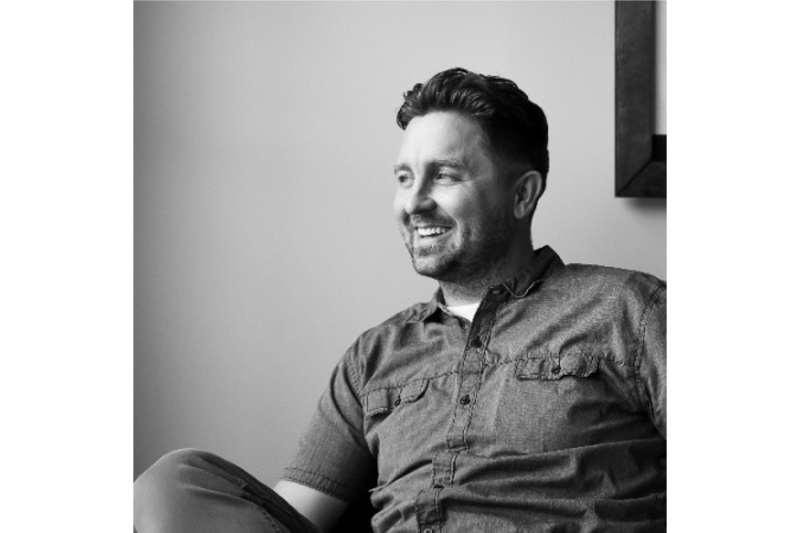 Several years later he co-built Turkois Design, a full-service creative agency. Through Turkois he provided creative material, branded multimedia campaigns, and marketing services. When it was time for the agency to move into a larger office, Jonathan decided to build KOI Creative Space – a coworking facility focused on the creative process, bringing together creative professionals and other-area talent through an open-concept, community-focused facility in downtown White Plains, NY. He currently manages the space while coordinating its international expansion, and is always happiest when talking shop and sharing ideas with fellow space owners and enthusiasts. Building strong rapport and relationships with other organizations is one of the most important things your organization can do. In addition to creating more buzz through the community you’ll build, these relationships also provide public sentiment and goodwill that can be beneficial for a variety of purposes. Low or no-cost options for marketing your coworking space. This course will cover social media tips, Google My Business, and other creative ways to advertise your space. Kenny, Owner of Work in Progress coworking space as well as Founder of NeONBRAND, a digital marketing service provider, thrives with technology, and understanding the working of things is what he does best. He is skilled in search engine optimization (SEO), social media management (SMM), website development, and is a self-taught programmer now able to build full web applications. Paul Watson is a leader, teacher, speaker, pastor, life coach, author, and entrepreneur. Paul loves people and working with them to help reach their goals and overcome personal challenges. Paul is a Colorado native and loves hanging out with his family and mountain biking when he’s not at work. People don’t want to be where they aren’t comfortable and don’t feel welcome. Learn all about creating a welcoming environment for your members and their guests. 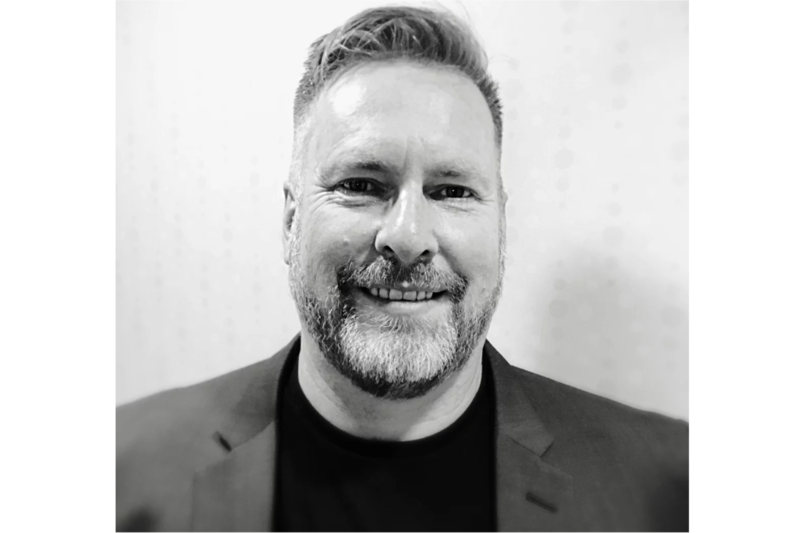 Dennis is responsible for the daily growth of the Proximity Network and its members. He is the lead Proximity outreach team member and head coworking crusader. He is also a father, a husband, and a startup junkie. Go through all the aspects of the Proximity Platform. If you’re new to the software, this is a great time to get an overview and if you’ve been with Proximity for a while, you’ll have the opportunity to brush up on all the features. 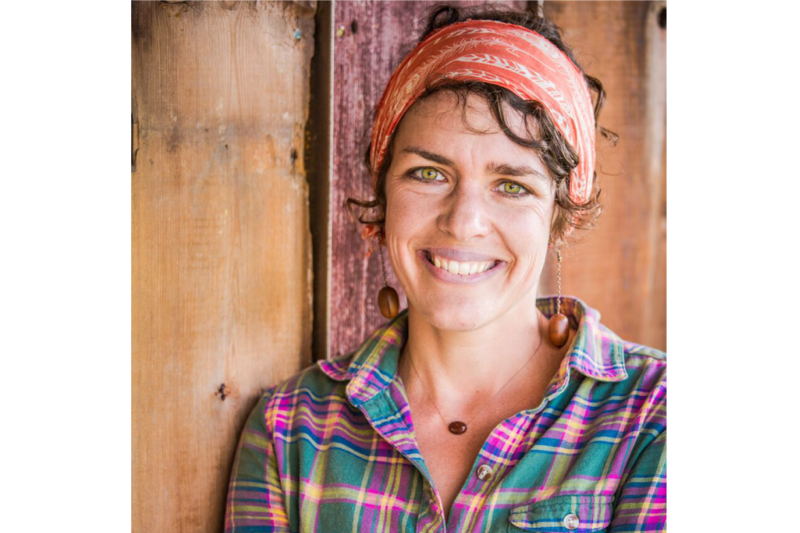 Jess Stieler is a connector, an educator, and a fire cider maker. She was drawn to Proximity for its people-focused mission and is part of the Relationship Team. Community building and education have always been key elements in her background as a nutritionist, farmer, and yoga teacher. Jess believes well-being is rooted not just in our physical health but in our social, mental, spiritual, and occupational contentedness as well, all of which can be found in a strong coworking community.